Mark your boxes with contents for easy retrieval and management. 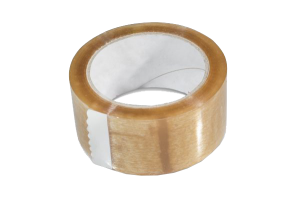 Uses: Use to seal boxes or just place in prominent position to identify parcel/box as fragile. 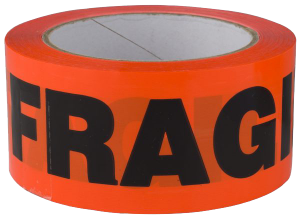 Vibrant orange coloured warning tape to identify fragile and precious items. Easily identify precious items with this black on orange coloured warning tape. 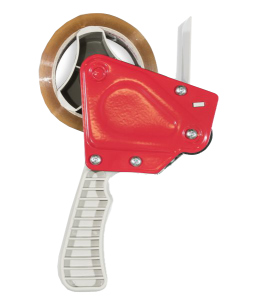 The practical Tape Dispenser makes taping boxes easy. Safely seal boxes and eliminate the dangers of sharp scissors and carton knives. 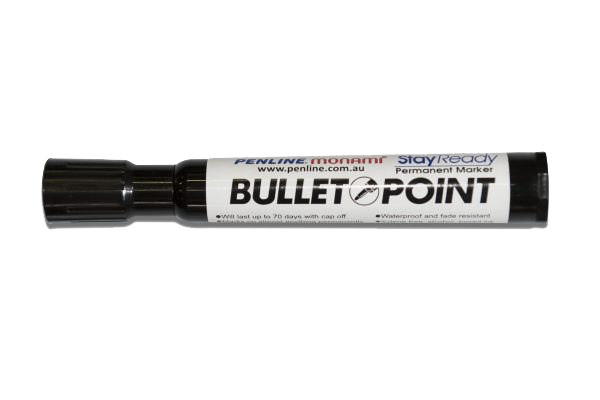 A low temperature friendly adhesive that will stay tacky even during extended periods of time in freezer storage Excellent adhesion to cardboard. 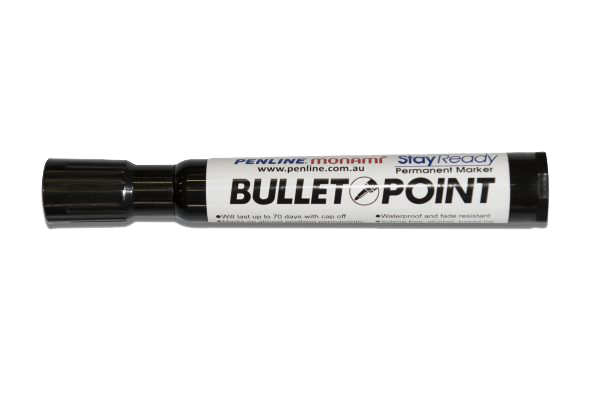 High strength and split resistant.